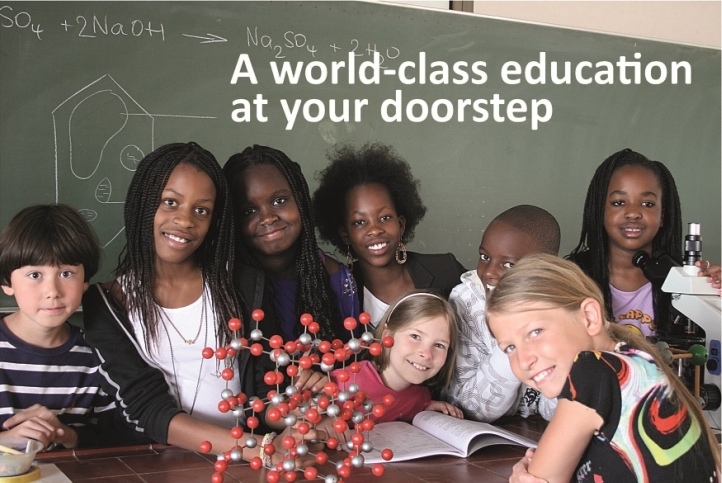 The German School Nairobi is a co-educational, multi-ethnical, non-denominational school. The medium of education is German. The Scholarship Programme at the school is partially financed by the Federal Republic of Germany. Currently, students on the Programme are required to pay 25% of the school’s tuition fee. To offer a world class education to deserving students of our host country Kenya. To allow students who successfully complete their Abitur examinations (Advanced level) in Class 12 an opportunity to pursue their tertiary education in Germany, asGerman universities charge no tuition fee, even for foreign students. The Abitur is also considered an international qualification, and is accepted in all EU and non-EU countries (including the U.S.A.), as well as at the University of Nairobi. Students aged 9 – 10*, who are currently in Class 4, (or students in the British system who have completed Class 4) are eligible to apply for this scholarship. All applications received by the set deadline will be assessed by the scholarship committee and only those candidates deemed suitable will be called for interviews and tests in November, after which the successful candidates will be notified accordingly. The school’s decision on each application is final and irrevocable. Students eligible to apply are those who have completed Standard 4 by December of the calendar year, usually aged 9 – 10. After a thorough selection process, successful candidates join the school from January of the next calendar year. Students need not have any prior knowledge of the German language at all. The School provides an intensive course in Foreign Language German to students on our Scholarship Programme. The intensive course lasts for six months, and involves around 20 hours of German a week. The students also participate in Mathematics, Sports and Art lessons with their classmates from Class 4. The aimof the intensive course is for students to be able to join the German medium main-stream lessons in Class 5 by August when the new academic year starts. They also continue receiving additional Foreign Language German lessons for at least three more years, to allow them to gradually reach the same level as first language speakers. For more information visit the German School Nairobi Scholarship website.